“They had to cut the bodies up and put them in bags to get them back on the helicopter,” Bruce Dangerfield recalled his son telling him. 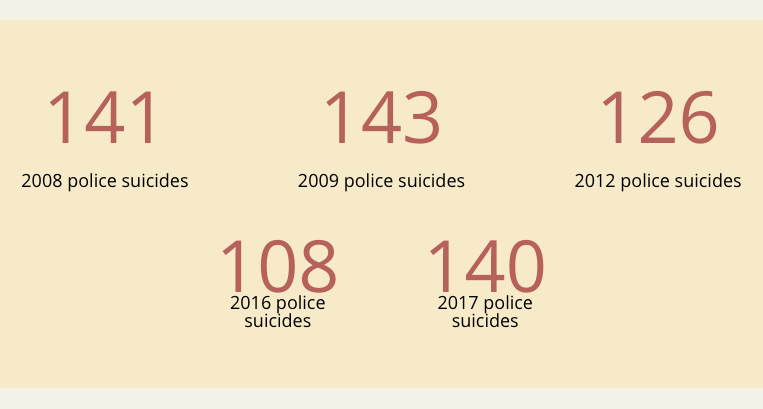 Police Suicides… One is Too Many! Several States across the nation are making PTSD a legislative priority in order to help this national crisis. As public service professionals, please take note to some of the above characteristics. 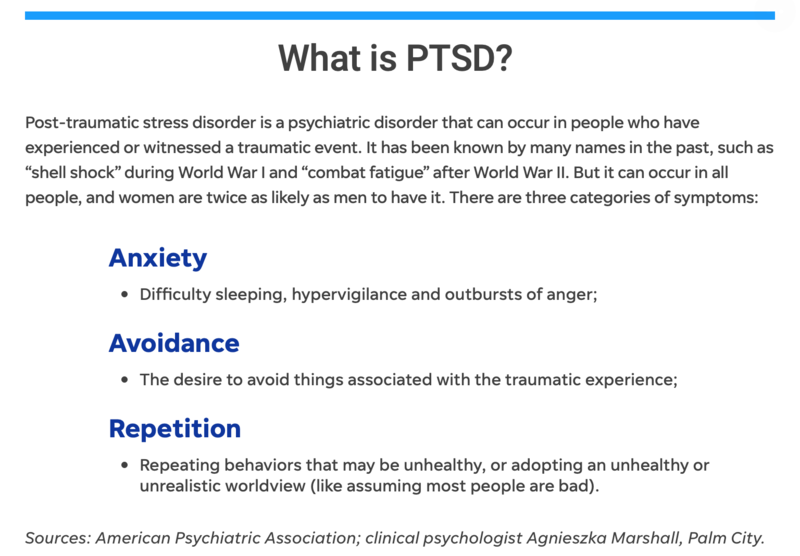 Recognizing the onset of PTSD at the beginning is the first step. 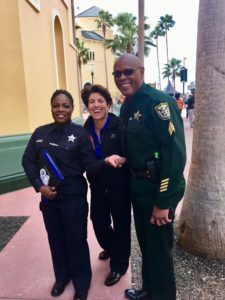 RITE Academy addresses PTSD with Emotional Intelligence and Social Intelligence to agencies around the country. Emotional Intelligence (EI) is learning to become aware of our emotions, and to acknowledge that emotions drive behavior that can impact others, and ourselves (positively and negatively). Learning to manage our emotions, in the moment, is crucial. 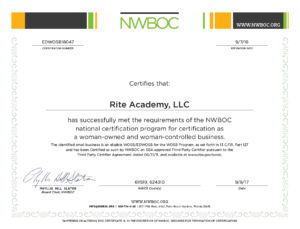 RITE teaches key components of Emotional Intelligence that includes: Emotional Self-Awareness, Behavioral Self-Control, and Ethics and Integrity. This combination helps to improve our EI, at work as well as at home. Improved de-escalation, cultural diversity, and career resiliency awareness starts here. 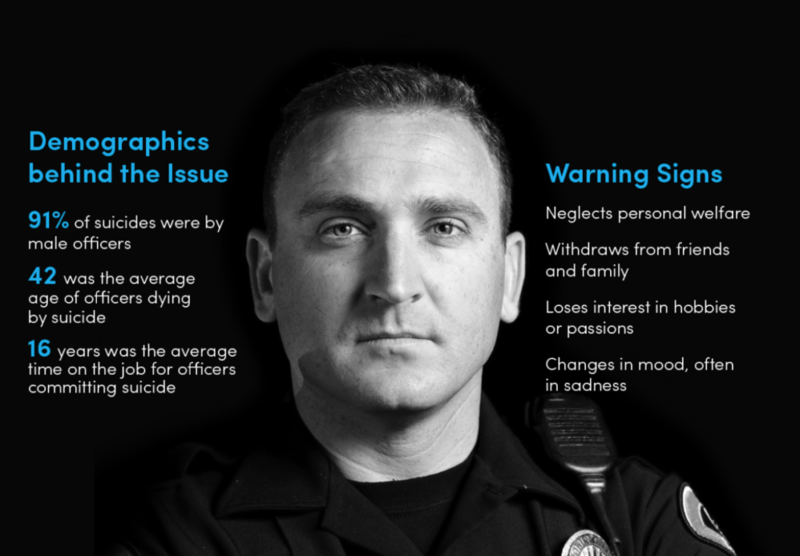 RITE’s PTSD take-away tools help the public safety officer address their emotions on a daily basis which helps reduce the long-term effects of PTSD. Easy mindfulness exercises are taught in the class, in order to help with coping skills after dealing with high-stress events on the job. 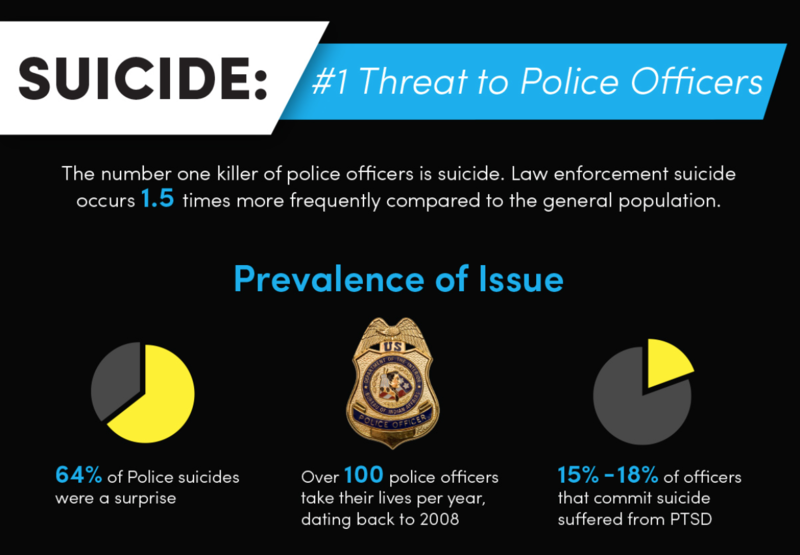 We have to help the public service profession, by encouraging our first responders to seek help if needed. About RITE Officer Training – It starts with helping officers communicate with themselves, and others more effectively. The RITE Ladder Tool teaches EI & SI that builds Career resiliency, improves Department morale, helps officers deal with PTSD, and mitigates risk.